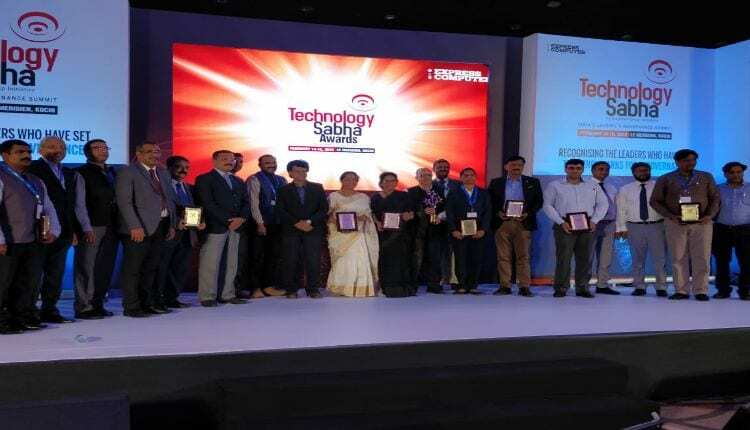 Express eGovernance Awards were given away in categories: enterprise applications (ERP, SCM and CRM), analytics & big data, enterprise mobility, storage, cloud, Unified Communications, Data centers (Infrastructure transformation, Sdx), IoT, document management, Artificial Intelligence, enterprise security, blockchain. 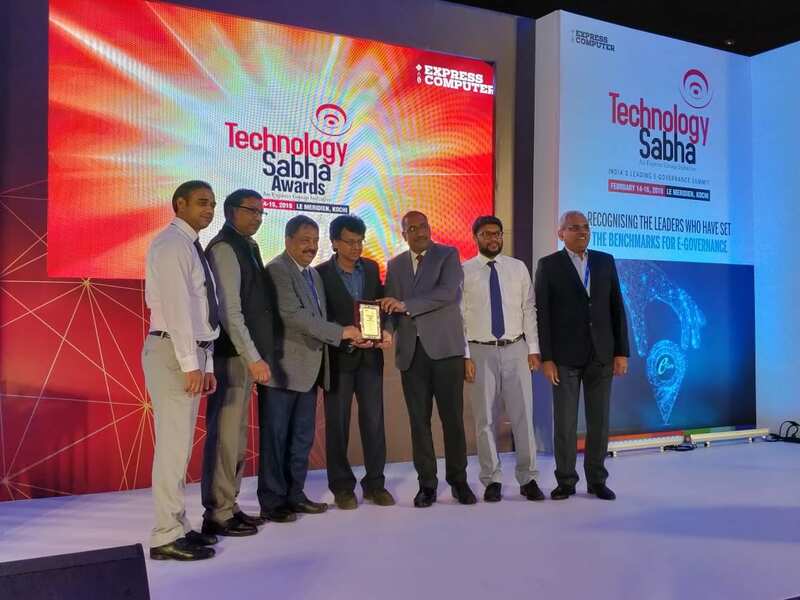 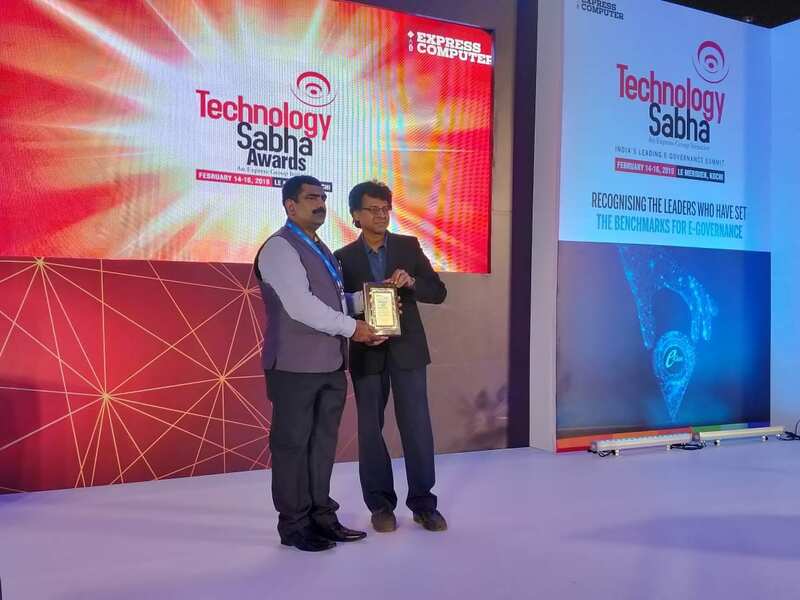 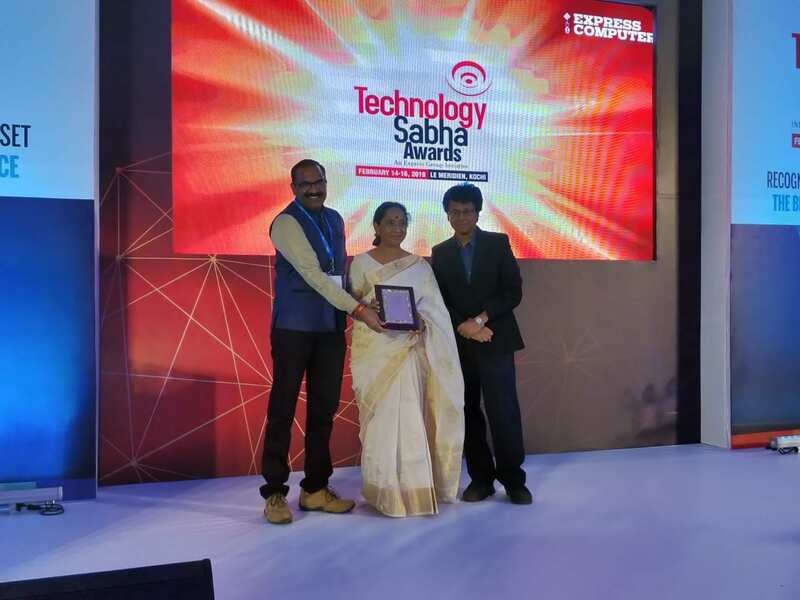 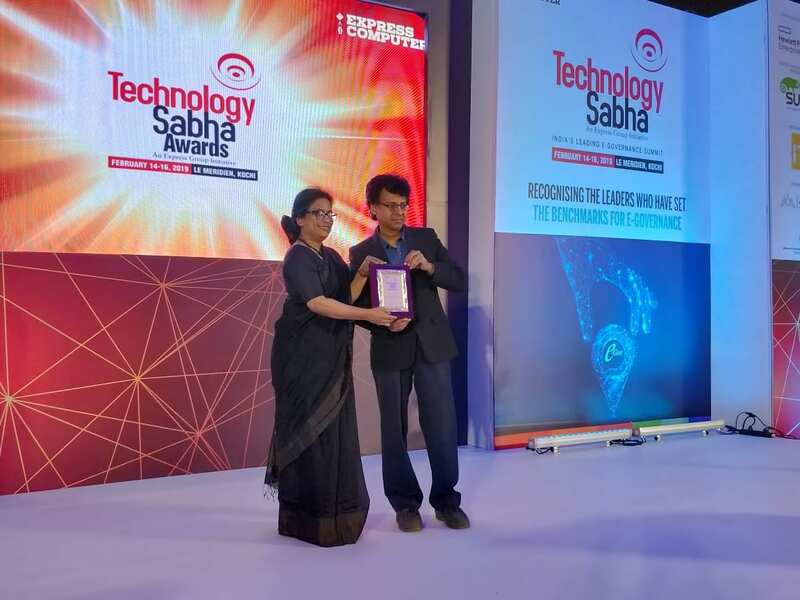 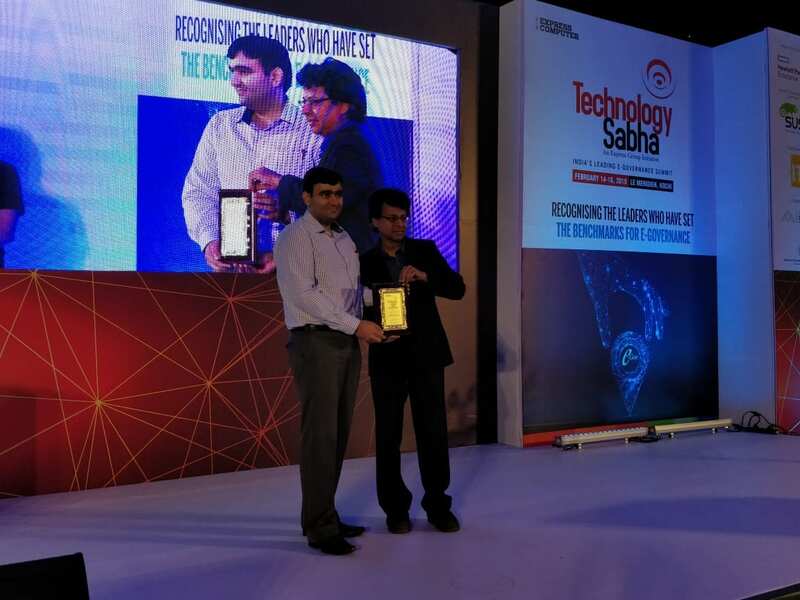 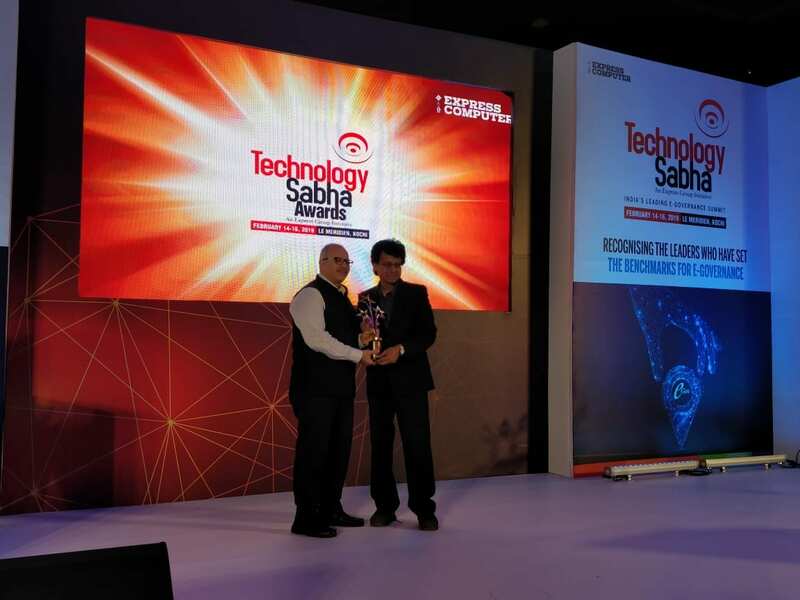 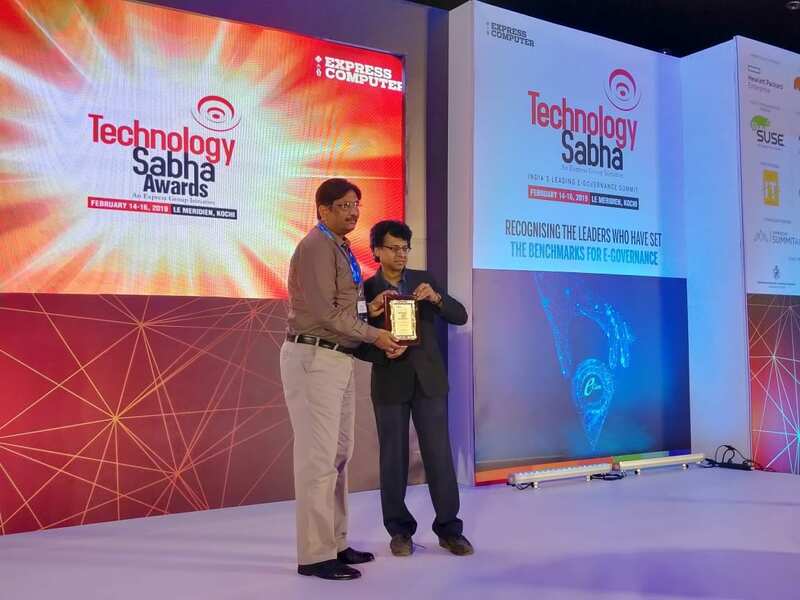 As the name suggests, Technology Sabha Awards are given away to Government department / agency / institution that demonstrate innovative use of a particular technology or a combination of technologies for distinct benefits to the stakeholders. 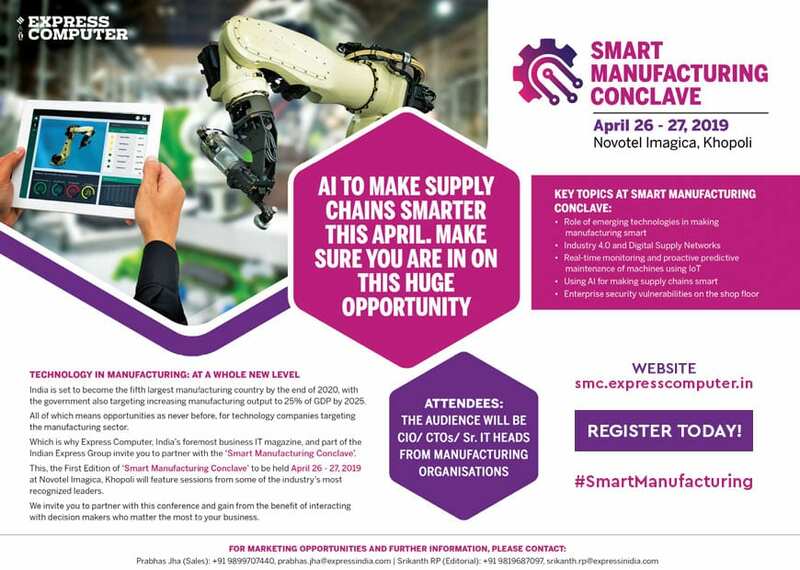 This includes deploying a completely new solution or an innovative use of an existing technology to gain a competitive edge, improve operations, become more responsive to customers and partners or, simply, to add to the top or bottom line. 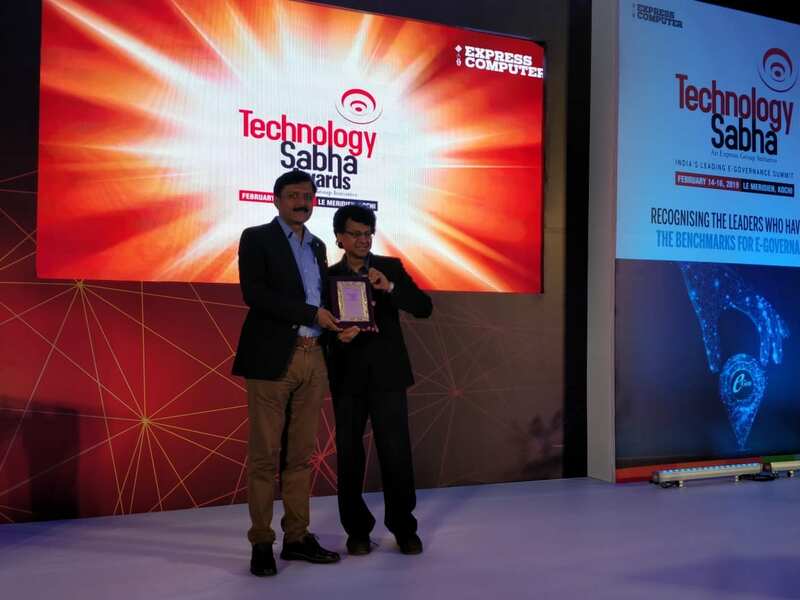 This year, a special recognition award was conferred to Dr Sanjay Bahl, DG, CERT-in for the efforts undertaken by CERTin in the space of cyber security. 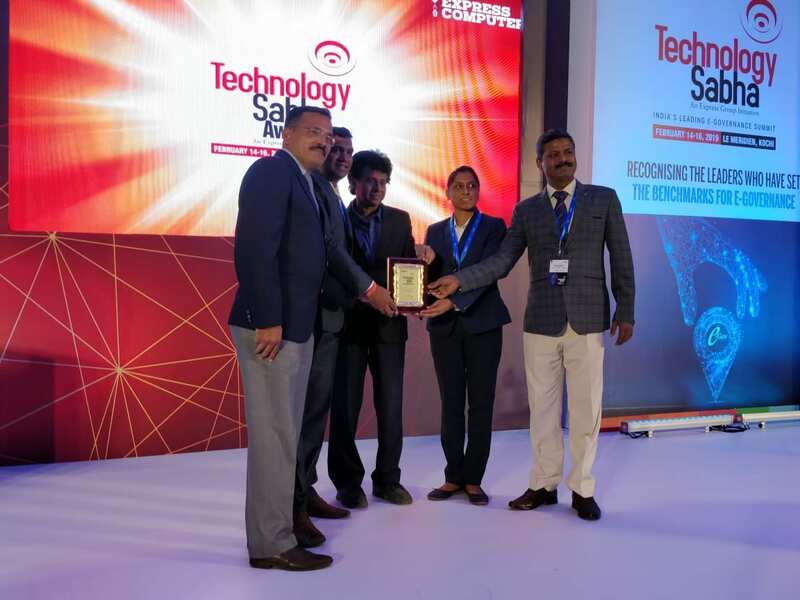 The cyber swachata kendra and the initiatives to engineer a co-ordinated cyber security posture by bringing the Government, Corporate sector, academia together has resulted in effective cyber security preparedness.